team of professionals will even fit for you." 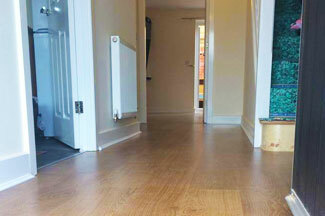 Located in Honiton, R & S Carpets provide a range of flooring options for you to choose from, including vinyl flooring. 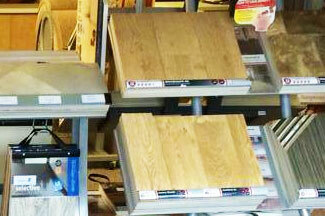 Whichever flooring type you choose our team are always on hand to assist you with any queries you have. At R & S Carpets we have a range of vinyl flooring designed for homes and businesses, with a range of different designs including wood and stone effects. 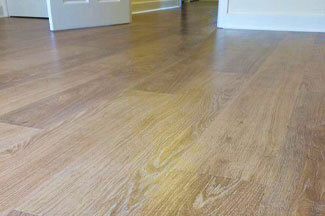 If you decide vinyl flooring is for you then our team will be on hand to assist you with the installation. 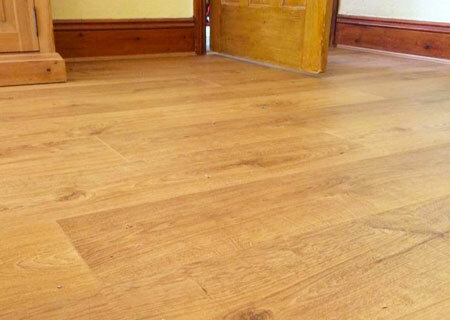 Our Devon vinyl floor fitters have years of experience in fitting floors within properties so you can rest assured that you are in safe hands. If you want to find out more then why not come visit us in our Honiton Showroom?